MOVE IN READY! Incredible opportunity to own this move in ready 3 bed, 3 bath, Keystone model by Meritage Homes. 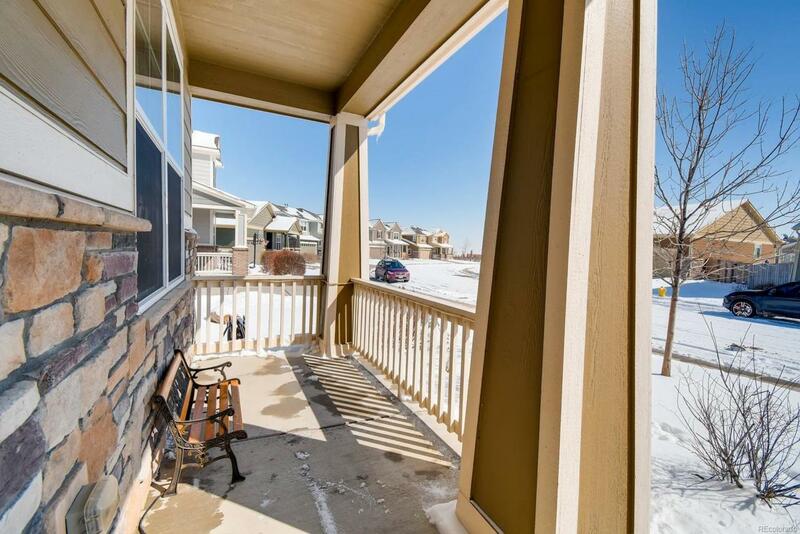 The home is located in the highly sought after North Creek Farms neighborhood.. GREAT LOCATION! 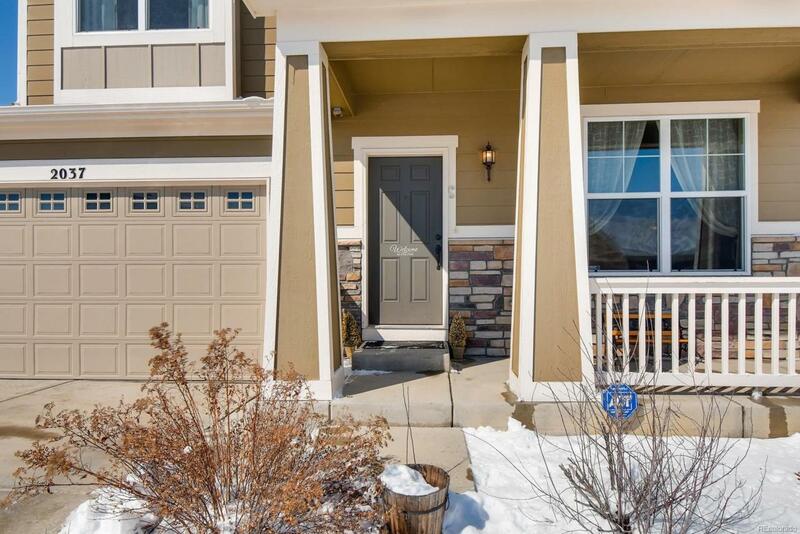 Easy commute to downtown Denver & Boulder, Adams 12 Five Star Schools, walking distance to multiple neighborhood parks, & nearby shops & restaurants such as Orchard Town Center & the new Denver Premium Outlets! 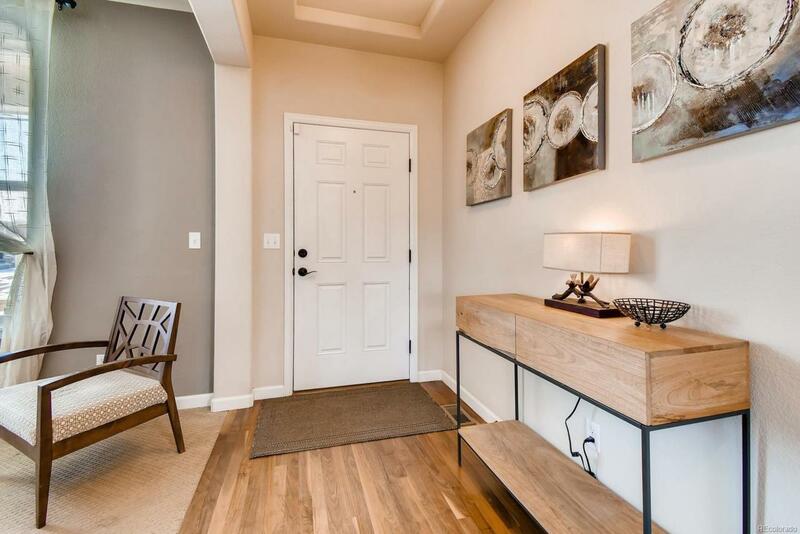 This home's features & upgrades include: Energy efficient home design, main level Walnut hardwood floors, oil rubbed bronze lighting & door hardware, wrought iron stair railing, two-story living room with gas fireplace, & a main floor living room/study. Upstairs you'll find a grand master bedroom with walk-in closet & 5 piece bath w/ large soaking tub, laundry room & 2 more bedrooms. 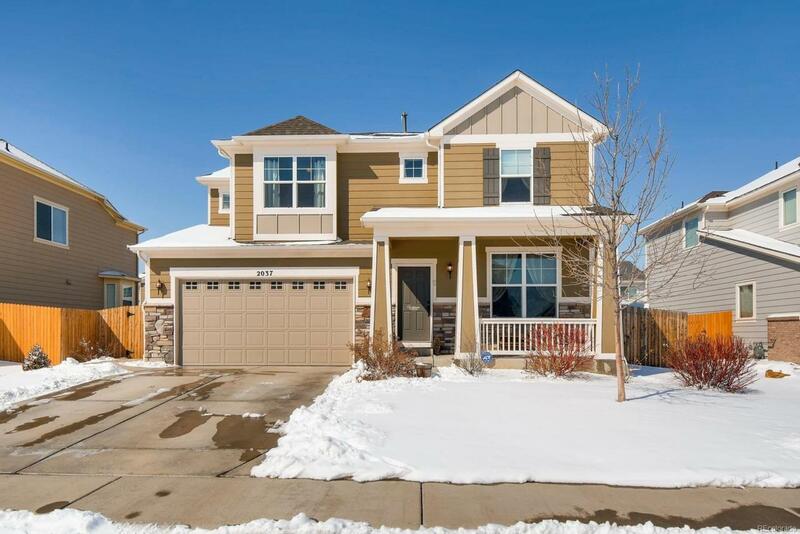 Fully landscaped front & back yard with sprinkler system, a covered stamped concrete patio, fenced side yard for kids play or pets, & 3 car tandem garage-This home shows like a model!